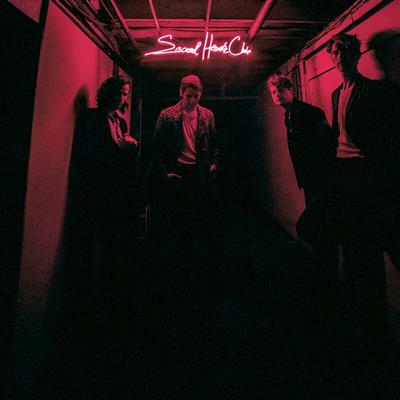 Sacred Hearts Club, is the new album from Foster The People. The album is available digitally and on CD July 21st, followed by the vinyl LP on August 11th. The album includes the lead single, "Doing It For the Money," and other tracks like "Pay The Man" and "SHC," all three of which were released earlier on the digital EP entitled III. Other new tracks include "Time To Get Closer," "Harden the Paint," "I Love My Friends," and others.